Like Ikea with no roof. While we’d like to have you believe that the team here at Not £2 Grand consists of walking encyclopedias of market price knowledge, that’s not true. Don’t get us wrong, we know a lot – it’s why we started this site – but even so, every now and then a car falls into the sub £2,000 bracket and catches even us out by surprise. A case in point would be this, the Volvo C70. The original plan was to write about the first-generation C70, which was available in tin-roofed coupe guise, or cloth-topped cabriolet. It’s a handsome car, and it’s been loitering in the bargain section for a while now. Imagine our surprise when we fired up the classifieds and found the second-generation model sitting there. It wasn’t just a fluke – there are loads available. Nice. The first C70 was pleasing to the eye. Broke the tradition of boxy Volvos and shows that when let loose with the Caryolas, the designers could come up with something curvy and elegant with it. It was something of a bold departure for Volvo, not only because no rulers were harmed in its making, but also because Volvo hadn’t really broken into the coupe or cabrio market. Volvo was taking a chance, which was brave of it considering it got burned by its last break from, the 480 (a car we love, by the way). 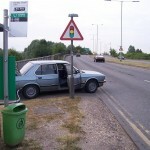 Volvo needn’t have worried though. The market was ready for the C70, especially in America, and as such, it flew out of the dealerships. And in doing so, it gave Volvo the confidence to go in even harder with the C70’s successor, the, um, C70. Underneath, the new C70 played things safe by sharing the Volvo P1 platform, as found under the S40. But that’s not a bad thing, as it worked well and could play host to some nice engines, but we’ll get to those later. It was the looks of the new C70 that really got people fired up. It was a clean, crisp, handsome brute of a car. 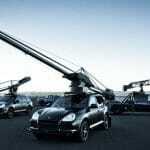 Every line considered, every turn of metal, every meeting of panels, it was all executed with near pinpoint precision. Volvo was squaring up against the Germans, and frankly, the Germans had every right to be worried. The C70 was, and still is, proper. But then, what would expect when Volvo and Pininfarina team up? And by team up, we don’t mean the Italians penned it and Volvo built it. No, this was a proper and historic coming together. A new facility was built in Sweden under the name Pininfarina Sverige AB. It was there that the C70 was built. This also marked the first time ever that Pininfarina had built cars outside of Italy. Yeah, it was a big deal. The C70 wasn’t an exercise in style over substance though. It was a Volvo after all. Yeah, it was arguably the most stylish Volvo ever, what with its sleek lines, funky ‘floating’ centre console and other touches, but it had the ergonomic qualities to back it all up. A prime case in point would be the three-piece metal folding roof. 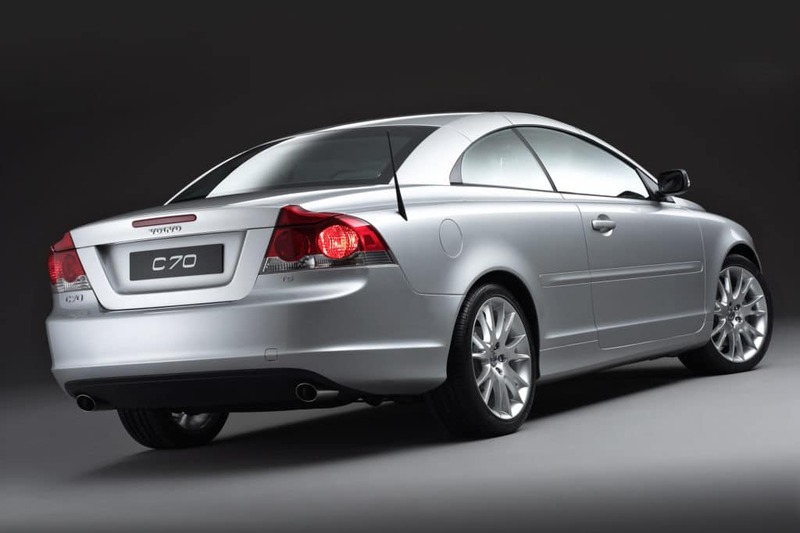 Rather than have two cars – a coupe and a rag-top – Volvo made the new C70 both, or a CC (coupe cabriolet) if you will. 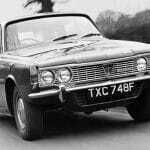 This was a good thing, at meant coupe buyers got the benefit of wind-in-the-hair motoring should the mood take them, while cabrio fans got all the warmth and security of a tin-top when the weather dictated it best. Plus, going back to the style side of things, it look just as good with its top up as it did with it down. If you start digging of course, you’re going to find horror stories about the roof, but here’s the inside scoop – EVERY coupe cabrio has those stories. If the roof has been neglected or forced, it’s going to operate incorrectly. So when you’re viewing, run the roof up and down a few time, check the mechanisms are well lubricated, check the history for maintenance, just use your common sense. There were no recalls for the roof, and there’s no common theme of failure. This is a four-seat cabrio that you can get actual adults into the back of. Okay, so with the roof up, taller rear seat passengers won’t like you, but sod’em. If you’ve got kids, they’ll be fine and comfy back there, and safe thanks to Isofix mounting points. While we’re on topic of safety, the C70 wasn’t tested by EuroNCAP, however, we are talking about a Volvo here, so you can be sure safety was a top concern. The C70 had twin front and side airbags, rollover protection and ESP. The big safety feature came in the form of side curtain airbags – a first for a convertible. Go Volvo. On the engine front you had four options, two petrol and two diesel. 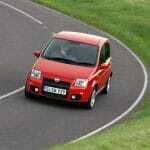 The petrol range started with the 170bhp 2.5 and finished with a 220bhp turbocharged 2.5 (T5). Nice sounding figures on both, but be warned, the C70 is a portly old boy, so it’s not exactly fast. Diesel-wise, there was a 180bhp 2.4 D5 or a 2.0 with 136bhp. The latter is a sound engine, but was only available after 2007, so it may still be over the £2,000 threshold. The 2.4 is a lovely old lump, but it has a narrow power band and more lag than Forrest Gump trying to workout an A-level maths problem. On the transmission front, there was a six-speed manual or a somewhat dimwitted five-speed auto. The later 2.0 diesel, however, was available with the much better Powershift auto. On the road the C70 is… adequate. If you’re buying this for a sharp, connect and direct driving experience, you’re buying the wrong car. 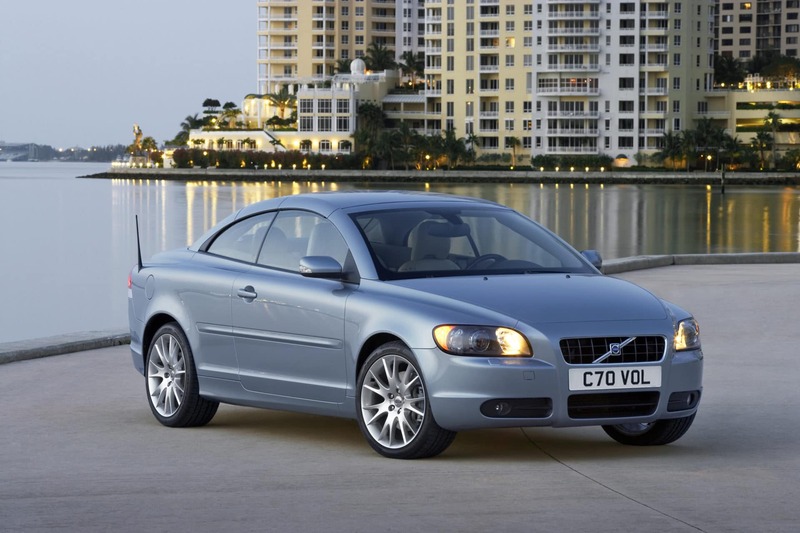 The Volvo C70 is a car for wafting along in, not pressing on through the bends. The steering is a little wooly, the suspension is very soft and while the body-roll isn’t over the top, it is noticeable. The is a car to get you where you’re going in a tranquil and relaxed way. If that’s what you’re looking for, the C70 won’t let you down. As you’d expect for a Volvo that breaks away from traditional Volvo values, the initial hype soon died down. It sold well, and there was even a model after this one, but it still wasn’t enough. In 2013 the Pininfarina Sverige AB facility was dissolved and Volvo went back to making its usual fare. Now the C70 is seen as a bit of an oddity, and that’s reflected in the values. It’s ironic really, as the C70 was criticised for its price when it was new, yet here were are a decade on, looking at examples starting from £1,600. Funny old world.